We all know someone like this! The popular clothes website, ASOS are not here for their customers buying clothes wearing them and then retunring them again. ASOS may be blacklisting repeat returners after more than a third of stores had seen an increase in serial returns over the last year. In research led by Brightpearl, a resource planning platform, found that fashion retailer ASOS had resorted to checking customers' social media accounts to catch out the offenders. 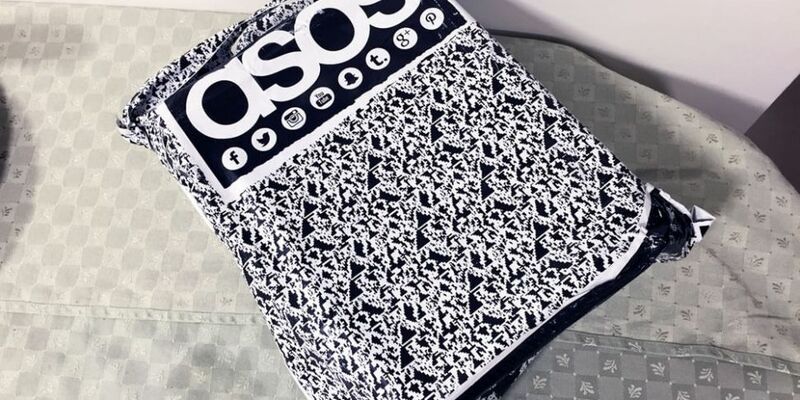 Reports have stated that ASOS may be looking at their customer's social media accounts to see if they've worn the clothes before sending them back or if they've claimed they've never arrived! 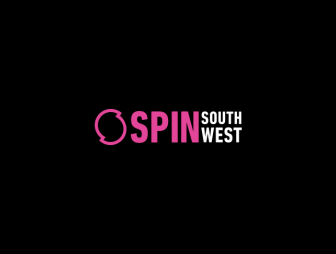 However, they clarified that this process was not for people who genuinely needed to return unwanted items saying it is something customers are "within their rights" to do. So basically, this means that those who return items because the item doesn't fit ,etc. won't be vetted.